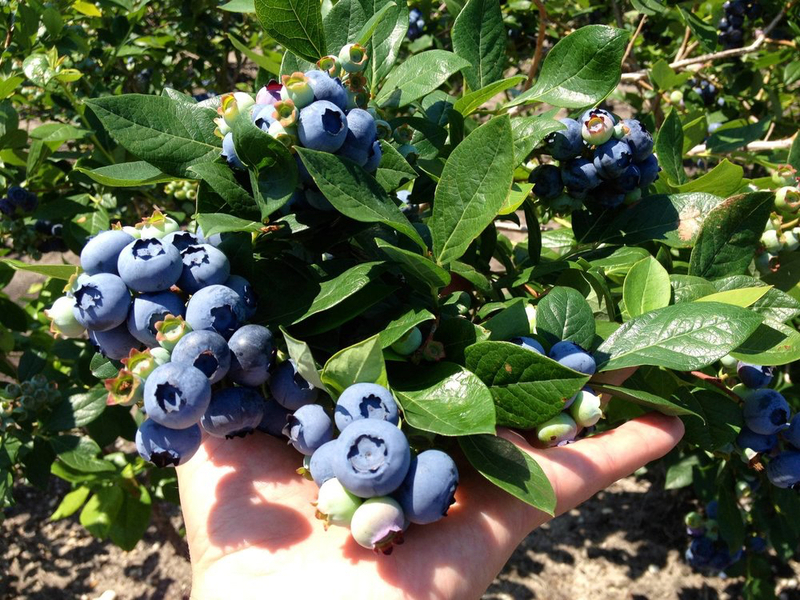 Home » WHA Blogs » Blueberry Bushes and Senior Thesis? Over spring break, our family planted a number of young blueberry bushes. Little did I know, we had our work cut out for us. For each plant, we had to dig a hole three-feet in diameter and one-foot deep, and mix peat moss and other amendments into the existing soil. The result is a large base of healthy soil for the young plant. Now, the thing to see is that this base is much larger than the plant (in its current size) needs. But the point is that the plant will need it in time, as the roots spread out and reach down. And here we have something that reminds me of the Senior Thesis experience. Our Senior Thesis students dig big holes, make big planting beds — and that takes work. They take on fascinating topics with wide ranging significance. How ought we to think about and prepare for artificial intelligence? What is the correct understanding of worship? Was the American Revolution driven by something more than self-interest? How should Christians understand and respond to the modern feminist movement? How does the Christian view of grief differ from a pagan/secular one? How should Christians think about the use of cloning in relation to “de-extinction”? Our students have pursued these and other topics with eagerness. They have written their papers. They have planted their ideas in the rich soil of the biblical worldview. This is a beginning attempt, a first planting. But there is the hope of a future plant, a flourishing and fruitful plant whose roots have spread and deepened. We are now into April, which means that Senior Thesis Defenses are right around the corner. They will occur during Weeks 32-34 (May 6th-22nd). Look for a complete Defense Schedule very soon! All WHA students are invited. We hope to see you there!